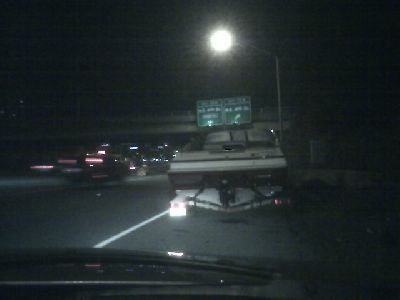 Pulling the boat on the freeway, and the wheel collapses! Time for AAA. um, who got married by the way? and if dan is still around (from the picture), where is dave? Both Dan and I got married recently (sadly, not to each other). Dan was married in August, and I got married in September. I’m the only person who makes news posts here. We’re still a big happy family, but I haven’t put up a forum yet, and no one else wants to post tidbits. How are things in with you?